Find the right Pirelli sports tyres for your car with rezulteo! 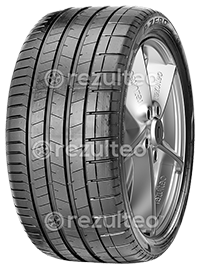 Find your Pirelli sports car tyres with rezulteo. Our site lists 33 tyre models, equivalent to 1149 unique tyres. Typical sports tyre sizes are 235/35 ZR19 (91Y), 245/35 ZR19 93Y, 305/30 ZR20 (103Y). Made to measure tyre for manufacturers and drivers. Increased safety on wet roads for luxury saloons. Outstanding grip and handling for high performance sports cars.